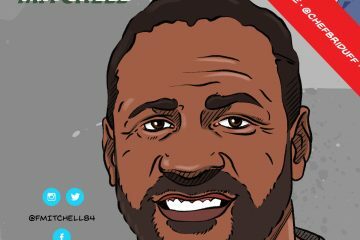 Veteran NFL scout Chris Landry begins his recap of each team’s drafts with a look at all AFC teams, telling you why some of the picks were made and whether the pick represented appropriate value and whether it filled at need. He also explains how when working with various teams in the league that the draft boards he provides to them differ due to schematic and player trait variances. 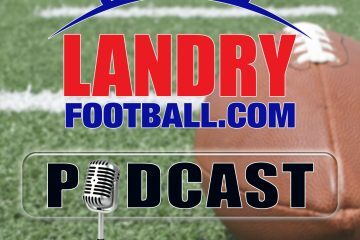 Get in depth draft analysis from a veteran NFL scout right here on today’s Landry Football Podcast and at LandryFootball.com. 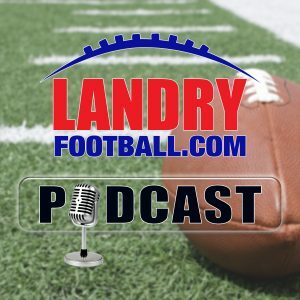 You can also follow Chris Landry on Twitter! 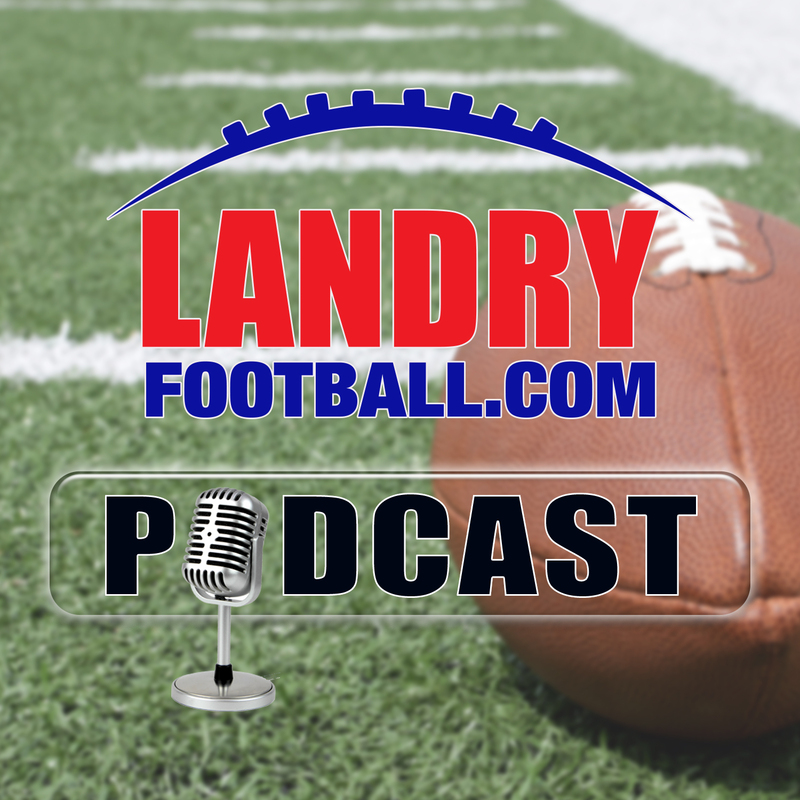 Make sure to subscribe to the Landry Football podcast on Apple Podcasts, Stitcher, TuneIn Radio, and Google Play.